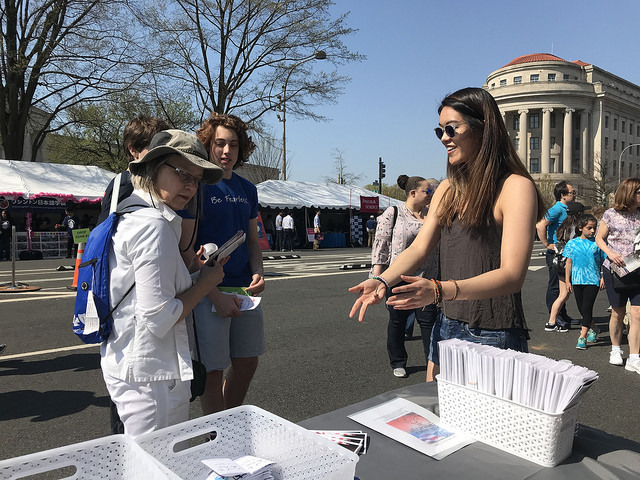 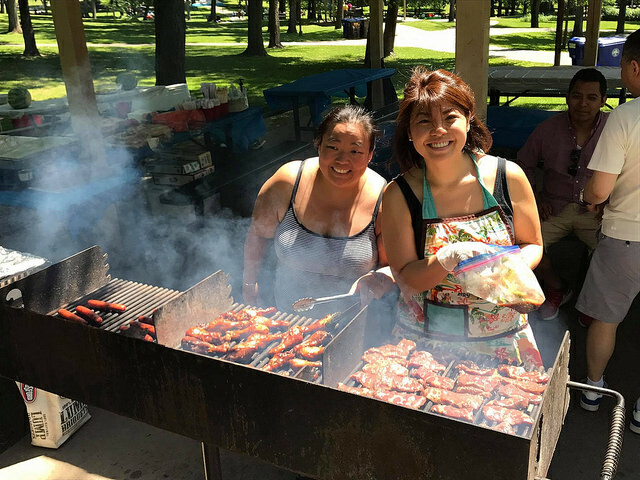 Based in the nation’s capital, the Washington, D.C. chapter advocates for the values of the Asian Pacific Islander community. 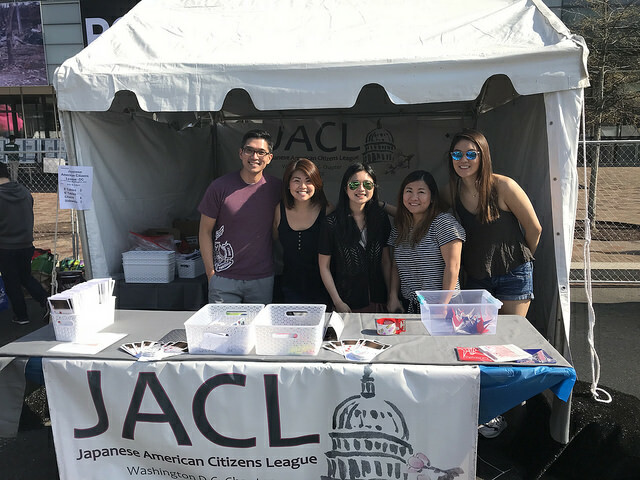 Working with national and international organizations, JACL-DC builds a network that maintains the proud history of Japanese Americans and advances the rights of the community. 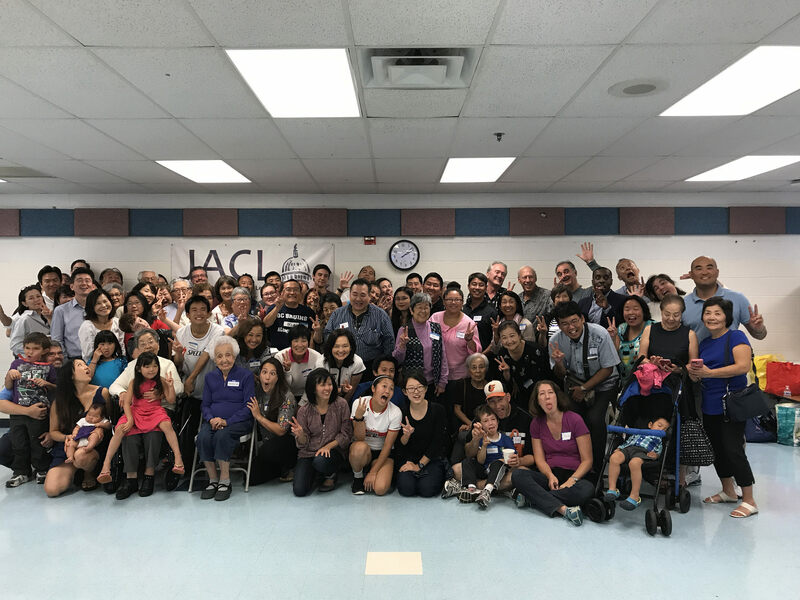 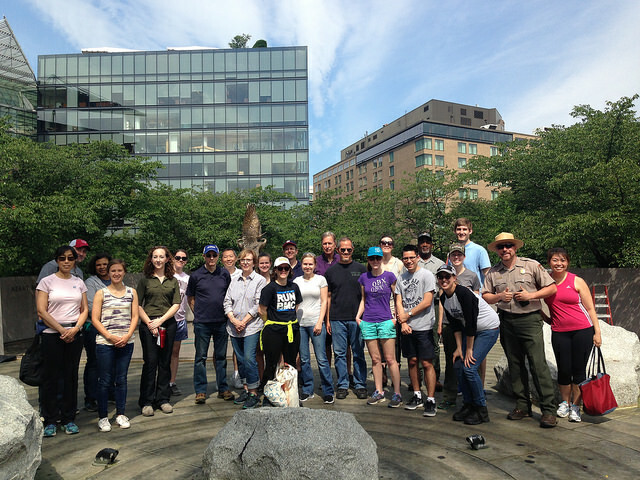 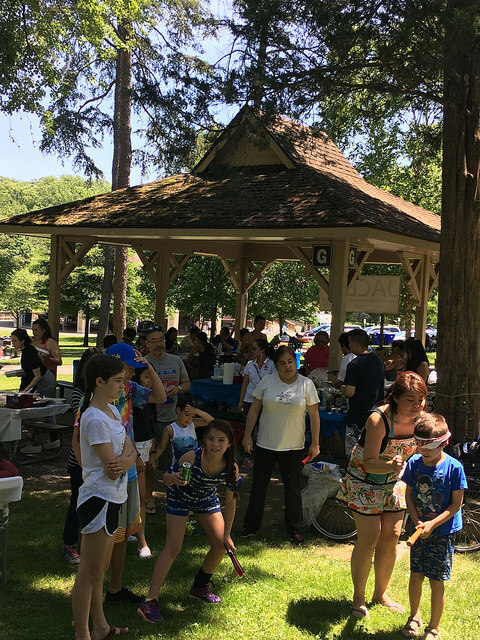 This chapter also provides opportunities for individuals in the community to connect for cultural and social events.